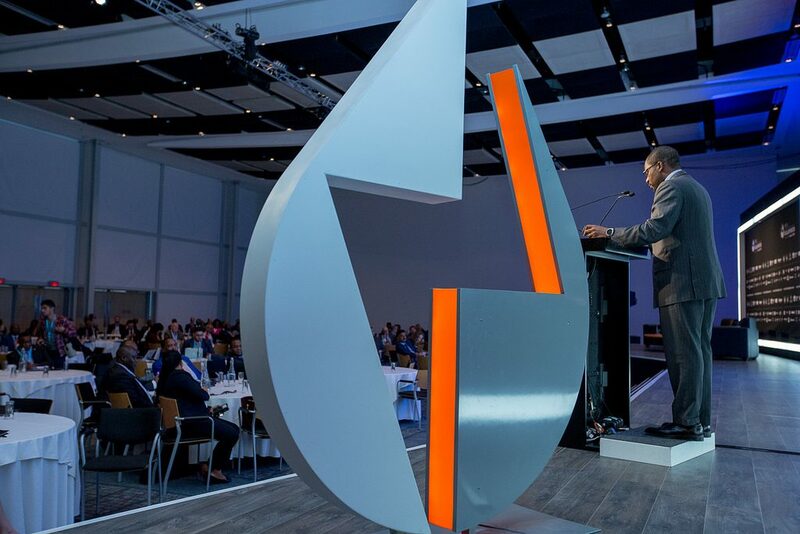 A series of energy events organized by ABC that aim to become the benchmark for top-tier networking and high-level discussion on a wide range of issues concerning the African energy and electricity landscape. 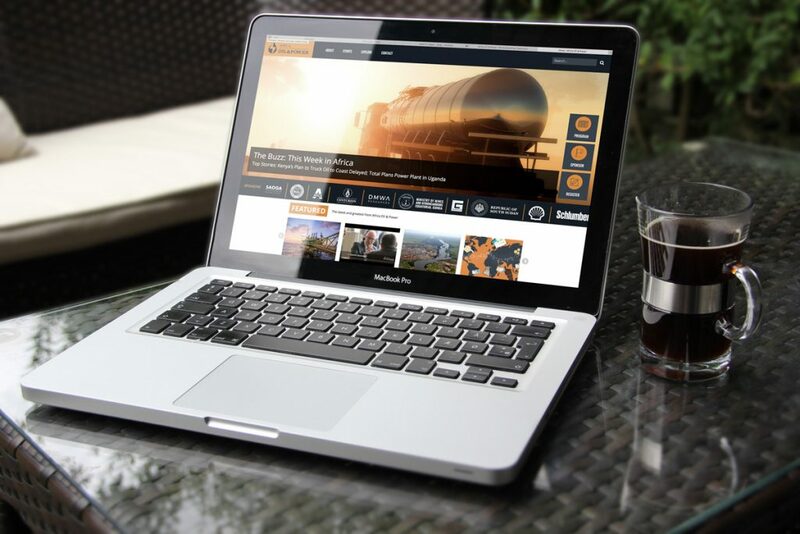 Website: Many oil and gas event websites are either relics from a distant past or a confusing puzzle. Our vision was to put forward a slick, modern (mobile-optimized) platform and put a premium on user experience. Learn everything you need to know on one page was our guiding mantra. A user experience score of 100/100 from Google Developers was our reward. 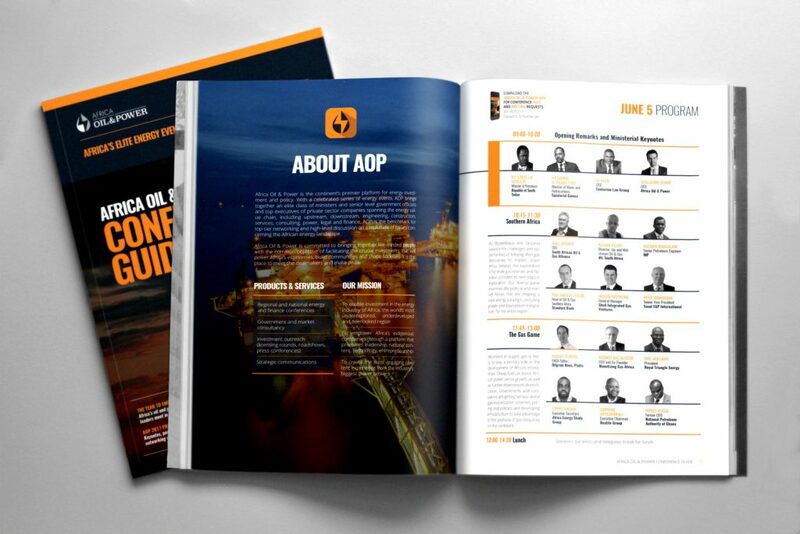 In 2017 Africa Branding built a new version of the AOP website to accommodate a wealth of new oil and gas content, promote new AOP country events, and provide a home for Africa Energy Series documentaries and books, also produced by ABC for AOP. Corporate Identity and Content: Anyone who has attended an energy conference has likely experienced the dullness of PowerPoint presentations and scripted speeches. This explains why the audience spends more time staring at their mobiles instead of engaging in the content. For Africa Oil & Power, this was exactly what we were trying to avoid. 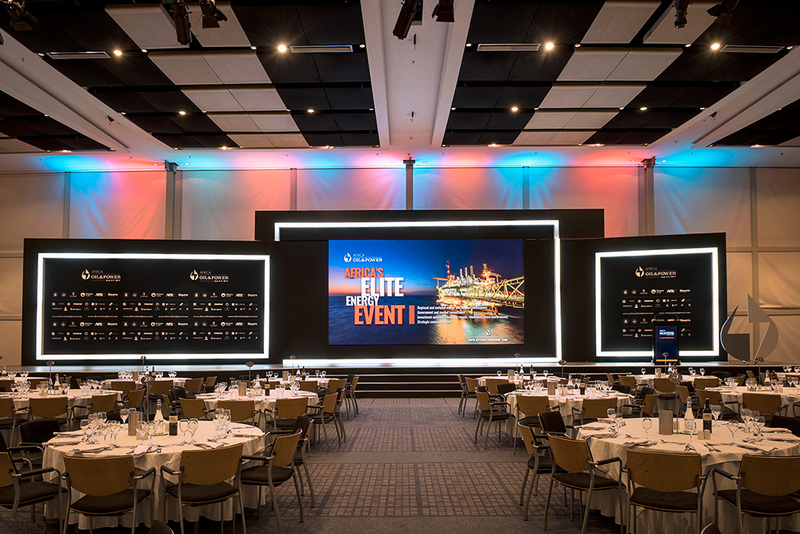 At this conference an impactful brand identity created by ABC, stagecraft, immersive panel discussions and animated digital and video presentations dominate the experience.